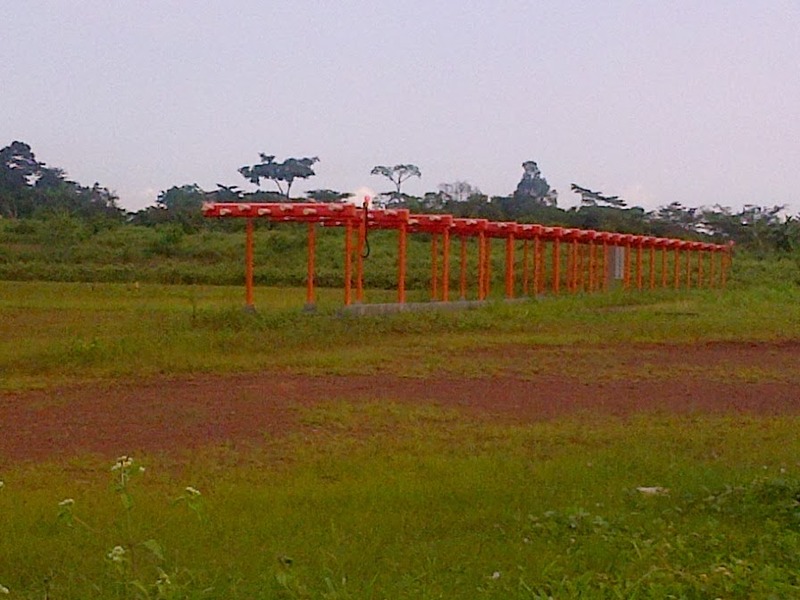 The Cameroon Civil Aviation Authority has issued a NOTAM that is a notification to airmen, prohibiting Instrument Landing Procedures on the Nsimalen International Airport between December 4, 2013 and February 4 2014. This actually means pilots cannot depend on this universally recognized safe-landing method to approach the NSIA. Aircrafts use the instrument landing system (ILS), a radio beam transmitter that provides direction for approaching aircrafts through a receiver tuned to the ILS frequency. The localizer provides both lateral and vertical signals that guide aircrafts unto the runway. 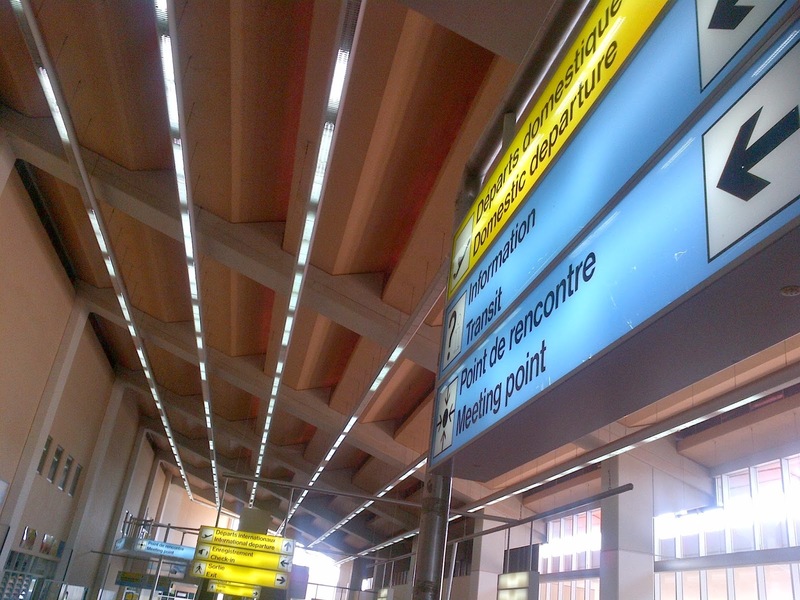 The restriction also includes the operational hours of the airport, which is now between 6 AM and 10 PM, meaning all planes arriving or leaving the Yaoundé-Nsimalen International Airport must do so within this timeframe. A senior airport official said climate change has made it increasingly difficult for pilots and control tower guides to give reliable estimates of the cloud ceiling height above Yaoundé, this is why the aviation authority preferred to restrict flights to 10PM in the absence of ILS procedures. This actually means airport staff have less time to offer ground service to the planes arriving and leaving the NSIA, than usual. 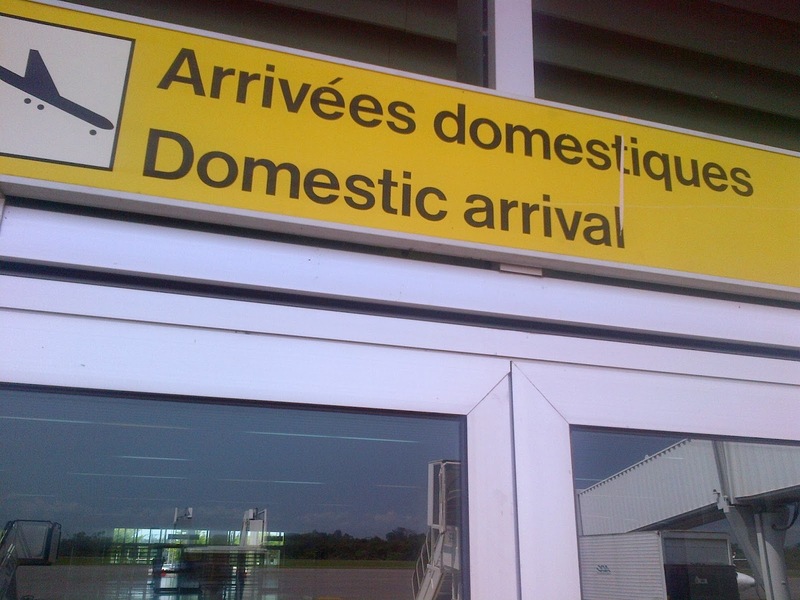 An Aeroports du Cameroun, ADC staff told us they have a solid motivated team to do the job within this timeframe. Above all it allows the staff of this not so busy airport more time to return home early. Habitually some stayed on for arrivals and departures up till 2 AM. Airport officials have blamed the restrictions on bad weather, which according to senior officials damaged the localizer. En raison de la fermeture de l'aéroport de Yaoundé pour travaux, entre 22h et 07h, nous vous informons que les horaires des vols AF 900 CDG-Yaoundé et AF 901 Yaoundé-CDG du 05 Décembre ont été avancés. Nous vous rappelons que les comptoirs d'enregistrement des vols de et vers l'Afrique d'Air France ferment 01h30 avant le décollage. Vous trouverez ci-apres la communication d'Air France. A technician of ASECNA, the agency in-charge of navigation and meteorology reassured us that the microchip that was destroyed in the localizer of runway 19 of the Nsimalen International Airport has been ordered from Europe and was on another plane en route to Cameroon. He however could not give a specific timeframe for the repair works, saying “it depends on the technicians, they need to replace and test the new equipment,” he said reluctantly. While the airlines may feel hard done by some of these changes, local aviation officials feel it is standard procedure to impose certain restrictions if safety measures are not fully met. Until then if you are flying through Nsimalen make sure to double check your departure or arrival times.